Bug fixes and user interface enhancements. The AzTech series gets better! 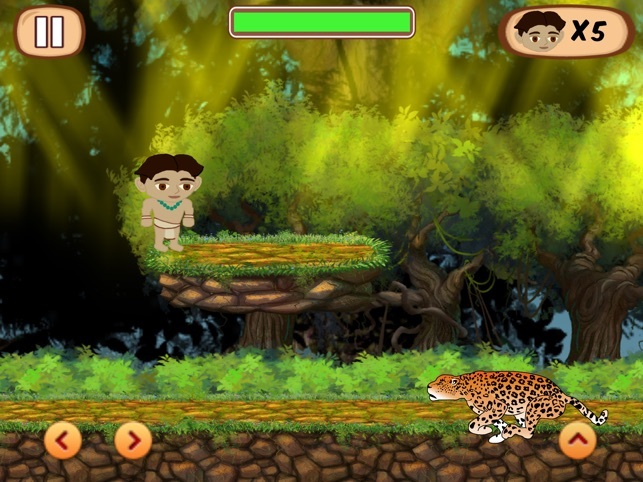 AzTech: Meet the Mayas is great! Take the same amazing bilingual features from the first game in the series, AzTech: The Story Begins, and add more fun and cool looking games and you have AzTech: Meet the Mayas. I think I like this game better than the first one. 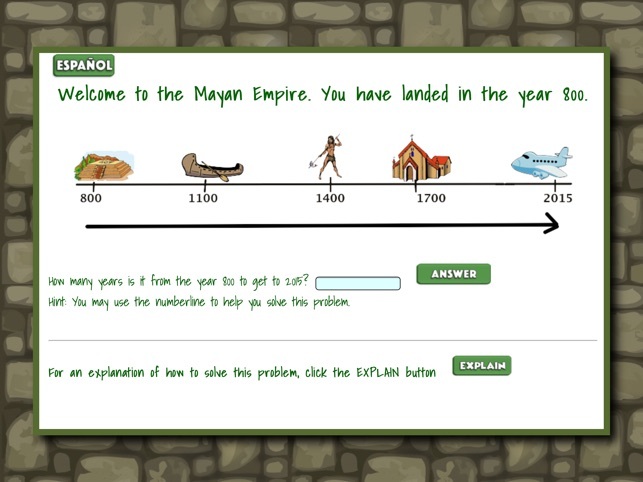 Great game to get kids to learn about math and history while making it fun as well. AND on top of all that, it’s BILINGUAL too! So kids have fun, learn math and history, and can learn or practice their Spanish or English. Wins all around. 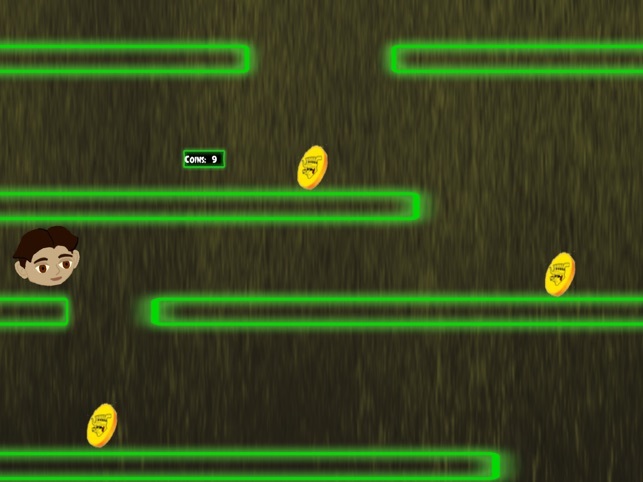 His favorite part is the game with the head and moving it to collect coins. It was a perfect way to begin the game and also practice his math. He has improved his math so much!